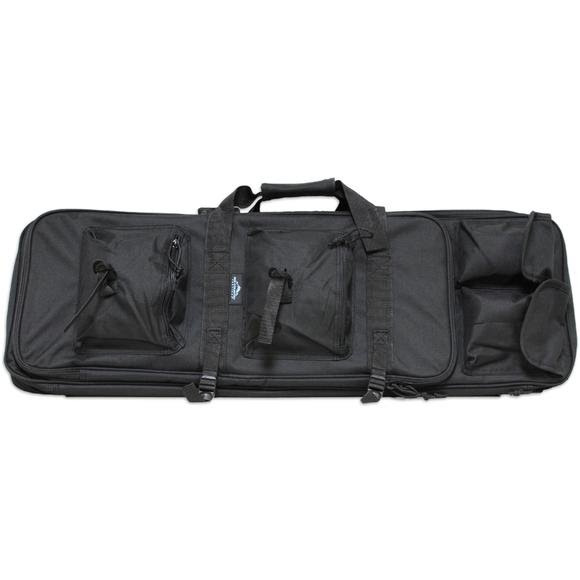 The Big Country Tactical 32" Rifle Case from Tactical Crusader features multiple carrying options. Rugged 600 Denier fabric construction will protect what protects you. Rifle Compartment Dimensions: 32" x 10" x 2"
Measurements 32" x 10" x 2"